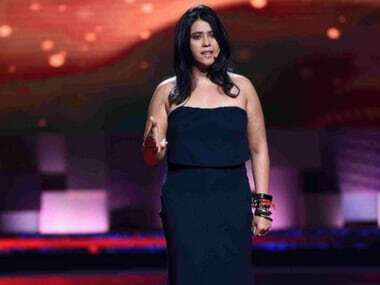 Firstpost has reached out to film production companies and independent banners to find out if they comply with government-stated guidelines for harassment and abuse. 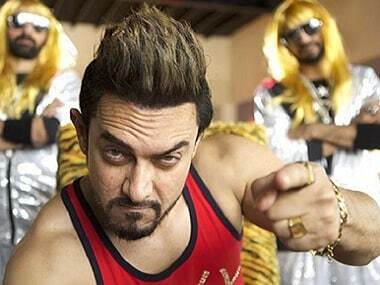 After waiting four years for Aamir Khan Productions to fund his film, debutante director Deepak Dwivedi has now moved to another production house. 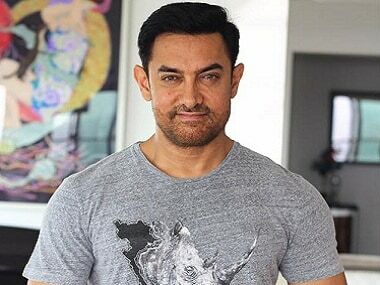 Aamir Khan in strange head gear and pointed moustache: First look from his new film? 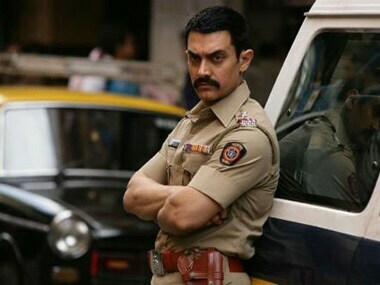 Pictures of Aamir Khan sporting a strange headgear and pointed mustache have surfaced online. Many claim that this is the first look of his upcoming film. 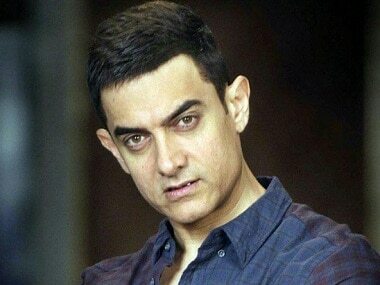 Aamir Khan-starrer suspense thriller Taalash has made it to the Rs. 100 crore club. The film has raked in Rs 131.78 crore worldwide.